In Virginia, nolle prosequi means a case was dismissed by the prosecution, according to Nolo. 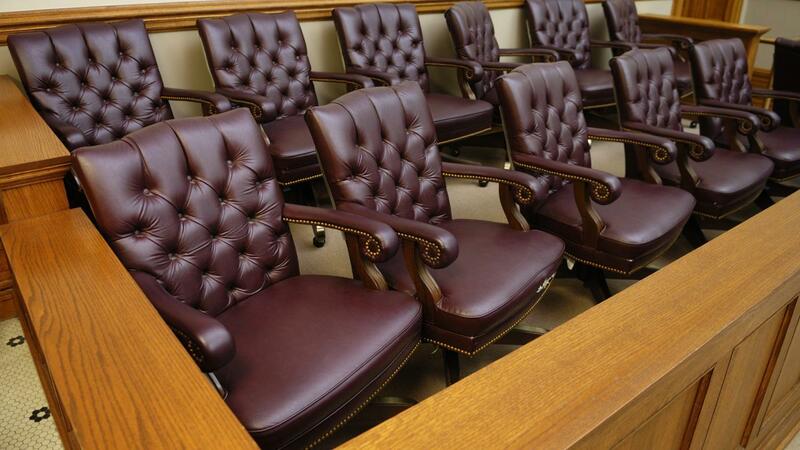 Whether to dismiss a case is within the prosecutor's discretion. The defendant has no right to a dismissal. A dismissal by nolle prosequi is different from an acquittal, explains Nolo. If a defendant is acquitted, then that individual cannot be prosecuted again because the constitutional prohibition against double jeopardy applies. For nolle prosequi, double jeopardy does not apply. An individual can be retried for the same offense a second time, so long as the prosecutor issues another charging document, such as a warrant or an indictment. If nolle prosequi is granted and ordered, the individual may request an expungement of the charge and proceedings from official record under Virginia law. To expunge the charge, the individual must file a petition with the circuit court clerk where the prosecutor granted and the court ordered the dismissal. The individual must then provide a set of fingerprints to law enforcement, and law enforcement cross references these prints with records from a national database, the Central Criminal Records Exchange. If the prints are clean, then the court will decide whether having the dismissal on public record is prejudicial. However, the petitioner is entitled to an expungement if there are no prior arrests and the original charge was a misdemeanor. How Does the U.S. Patriot Act Work? What Are the Mountains in Virginia?